￼Our dear sister Ryan is 33 years old and was just recently diagnosed with cancer this September. 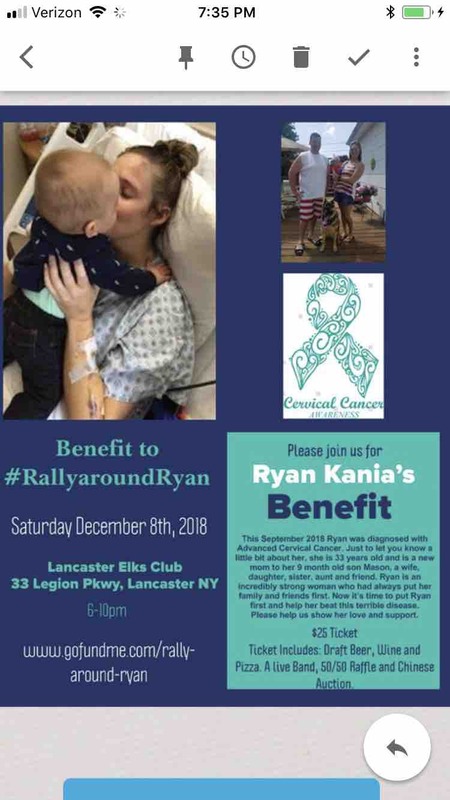 For those of you that know Ryan, you know she is a Amazing mother, wife, aunt, daughter, sister and friend. She is witty, hardworking, loving, unbelievably strong and always puts her friends and family first. It’s time to put her first! Ryan has underwent 2 surgeries in the past week, which were huge hurdles and has come out safely on the other side. The surgeries were to remove and stabilize blood clots caused by the cancer. She will soon begin chemotherapy to rid cancer from the abdomen and lymph nodes. It’s going to be a long, tough road. Now for the question everyone’s been asking us, “what can we do to help? 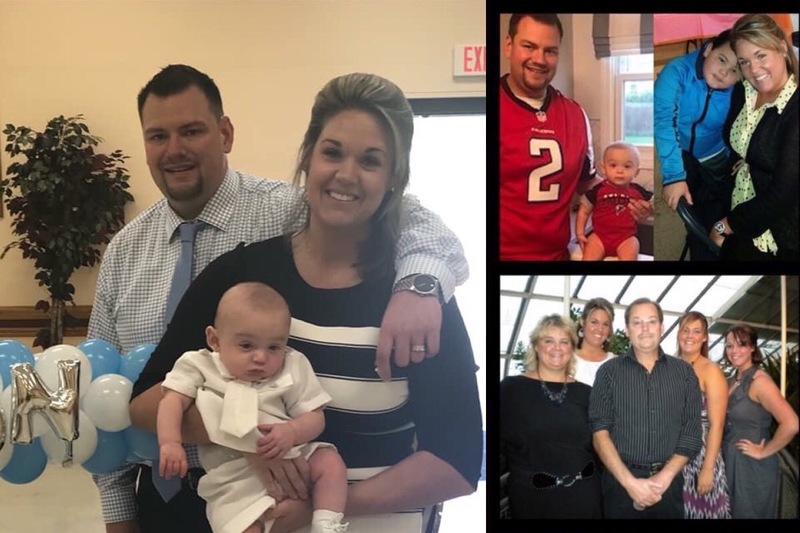 !” Besides surrounding her with love and support (which we have been grateful for) our ultimate goal is to get her home comfortably with her 8 month old son, Mason and her husband, Brian. 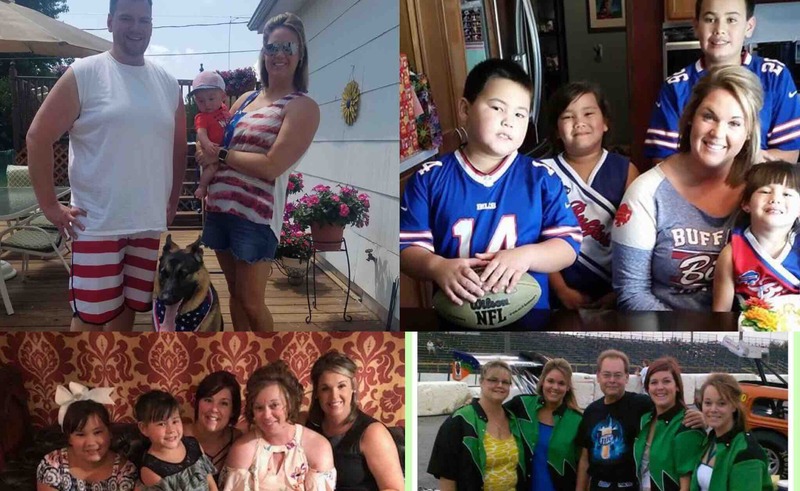 My sister and I have set up this go fund me page to help defray any upcoming medical expenses and ease the financial burden from her being out of work. It is is most important for her and our family to focus on beating this thing so she can be home with her family. Please help spread the word. Thank you from the bottom of our hearts.